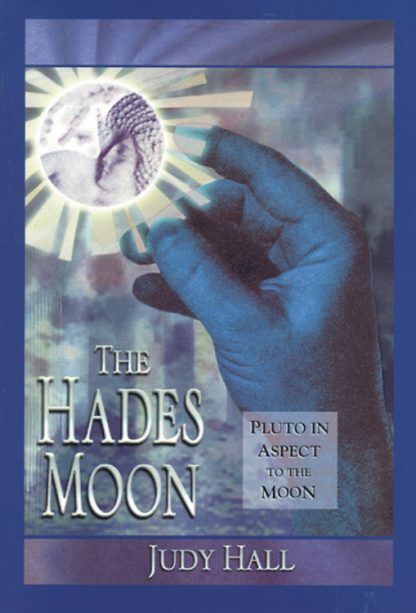 Using mythology, archetypal symbolism, and a wealth of case histories, this study provides new material and insight into the many facets of this major, transformative contact between the Moon and Pluto. Hall explains why Pluto-Moon aspects are so important, and gives a description of the Hades Moon through the signs and houses. She shows us the symptoms and offers practical information about flower essences and techniques that can help people handle Hades Moon energy. A trained healer and counselor, Judy Hall has been psychic all her life and has had experience with many systems of divination and natural healing methods. Judy has a BEd in Religious Studies, with an extensive knowledge of world religions and mythology, and an MA in Cultural Astronomy and Astrology from Bath Spa University. Her specialties are past life readings and regression, soul healing, reincarnation, astrology and psychology, divination, and crystal lore.